King Wheels Terra White are renowned in the industry for their superior strength and quality of finish. Built tough to withstand Australia's harsh conditions. King Wheels Terra White are renowned in the industry for their superior strength and quality of finish. Built tough to withstand Australia's harsh conditions. 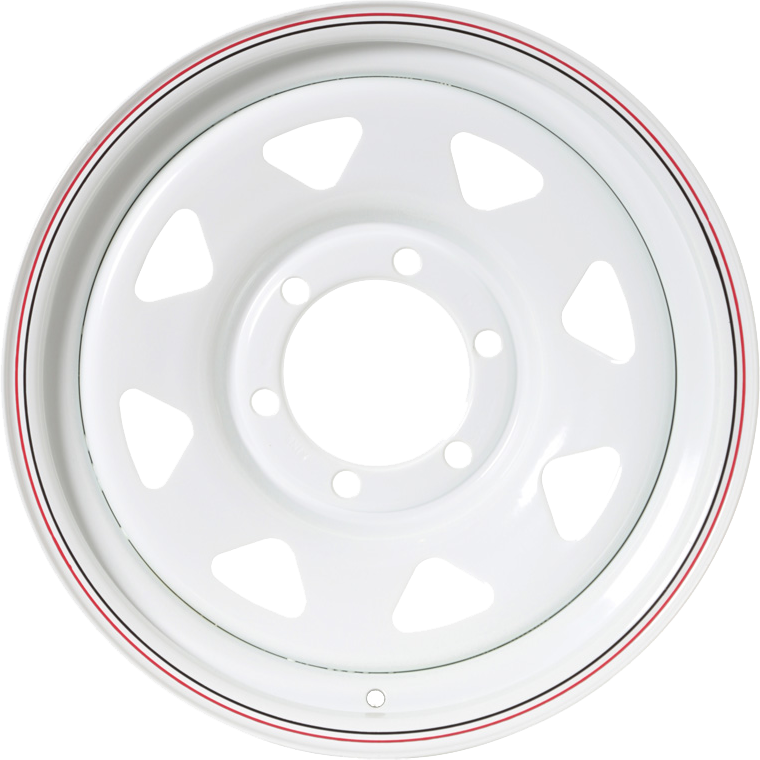 The Terra White wheel has a high load rating with a wide rage of fitments available.